RAISING THE BAR ON GAY SURROGACY. 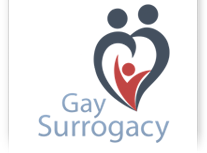 It is a rewarding experience for GaySurrogacy to connect you with the right resources to bring you much joy to the next chapter of your life — exceptionally devoted parents. 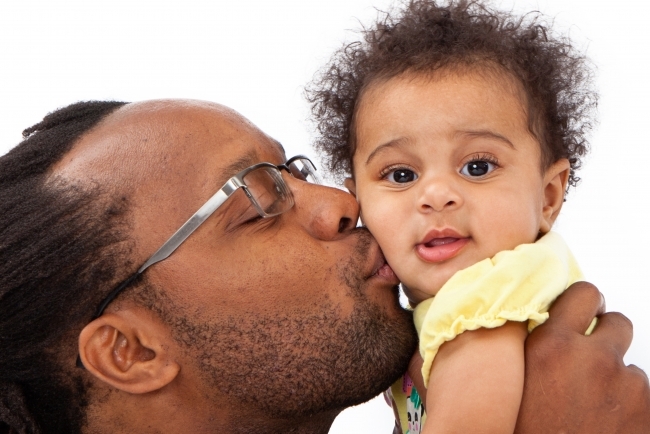 In Vitro Fertilization (IVF) with Surrogacy is the premier option for gay men wanting to become fathers. A gestational carrier is a woman who carries the baby to term in order for you to attain your dreams of parenthood. There is no genetic link between a surrogate mother and your newborn child. IVF is the integral part of our premier network of infertility clinic’s treatment options. Once you have selected a suitable surrogate and the screening process is finalized, the medical process to building your new family can be initiated. How does the process work? What is the process like for your Surrogate Mother? In order to obtain mature eggs and embryos, a practiced fertility clinic will synchronize the menstrual cycles of the surrogate and the egg donor before transferring the matured eggs into the perfectly prepared endometrium (uterine lining) of the surrogate to maximize the chances of pregnancy success. The surrogate will begin taking estrogen to stimulate endometrial (uterine lining) growth and the egg donor will start by taking medication to stimulate egg production. Hormone injections are administered through a diabetic-style pen. Careful monitoring of the ovaries is significant for the development of high quality eggs as well as patient safety. You have a greater chance of achieving fertilization and pregnancy when the egg computation is increased. Throughout the cycle, regular blood tests measure the egg donor hormone levels and ultrasounds measure the size and number of the ovarian follicles. This helps determine the appropriate time for egg collection. Once the endometrial lining of the Surrogate Mother is appropriately developed, the egg donor is scheduled for egg retrieval — a vaginal, ultrasound-guided procedure under light anesthetic. The vaginal ultrasound is used to direct a needle through the vaginal wall into the ovary and inside the follicle; suction is employed to aspirate the fluid and egg into the IVF tube. The lead embryologist examines the fluid under a microscope for the presence of the mature eggs. On the same day as the egg retrieval, either one or both male intended parents will provides a fresh sperm sample. After the egg retrieval is completed; the eggs are submitted to the IVF laboratory and combined with the donated sperm for fertilization. Further examined under a microscope — the embryos are meticulously scoped to identify the ones that have been successfully fertilized. The new embryos are matured three to five days later. The fertilization process can be accomplished through In vitro fertilization (IVF), or through intracytoplasmic sperm injection (ICSI). In ICSI, an individual sperm is selected by a highly experienced embryologist, and, under very delicate microscopic control, the egg is injected with this single sperm. The number of embryos transferred to the surrogate can greatly influence the success of the cycle, but can increase the chance of multiple births. Embryo transfer is a simple day surgery procedure and usually takes place five days after the egg collection. The embryos are transferred into the uterus through a very fine catheter passed through the cervix, a procedure similar to a pap smear. The surrogate is then instructed to continue her estrogen and progesterone treatments. A pregnancy test is introduced two weeks (14 days) after egg retrieval to determine if the cycle is successful. If the cycle is successful, the surrogate mother will continue hormonal supplements through the first trimester (12 weeks) of the pregnancy. The fertility doctors will monitor blood levels of estrogen and progesterone. Your surrogate mother will have a weekly medical appointment — the regularity of the appointments will be tailored, depending on specific cases. After the birth of your baby, you will take the appropriate steps to complete legal documents. This will give you the opportunity to attain the birth certificate and the child’s passport should you need to travel outside of the US to go back home.